Aston Martin Red Bull Racing Team Principal Christian Horner said: “This multi-year agreement with Honda signals the start of an exciting new phase in Aston Martin Red Bull Racing’s efforts to compete not just for grand prix wins but for what is always our goal – championship titles. The Team will continue to race under the name of Aston Martin Red Bull Racing. 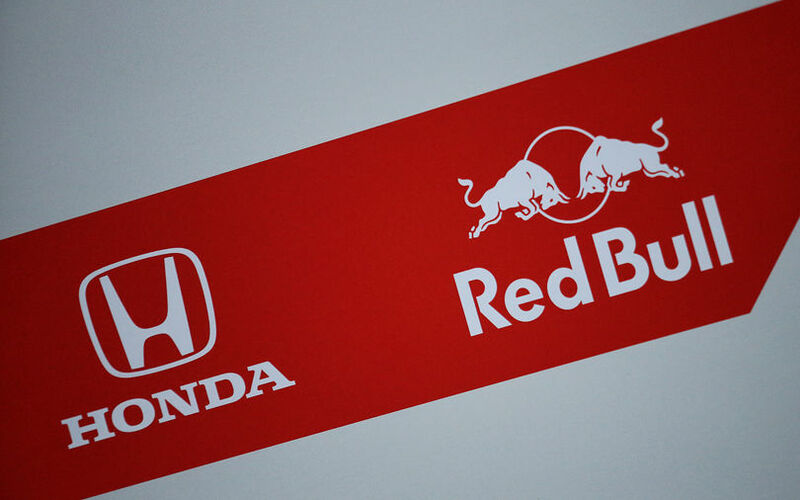 The Team’s partnership with Honda deepens Red Bull’s collaboration with the Japanese manufacturer, which in 2018 entered into a partnership with Scuderia Toro Rosso. Red Bull and Honda have already enjoyed success together in motorsport on both four and two wheels. With this announcement, the 2018 season brings to an end the Team’s 12-year relationship with current power unit supplier Renault. The team first used Renault power in 2007 and during F1’s V8 engine era the partnership yielded 47 grand prix victories and eight world championship titles (four Drivers’ and four Constructors’) between 2010 and 2013, and a further ten grand prix victories since then.